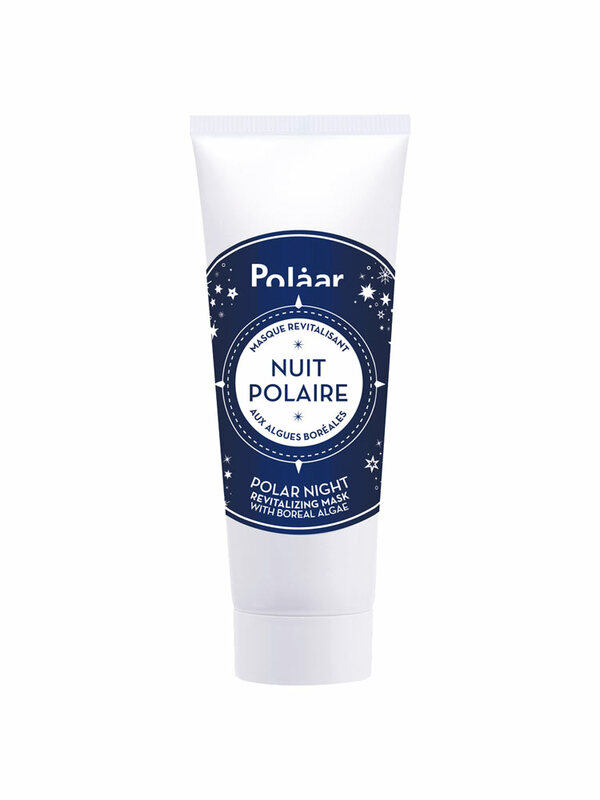 Polaar Polar Night Revitalizing Mask 50ml is a night mask that smoothes, regenerates and relaxes effectively the stressed and devitalized skins. This mask contains a mysterious algae called Borealia algae. Under the influence of the blue light of the moon, this algae synthesizes a high level of phytomelatonin. Similar to melatonin, a hormone secreted at night by the brain this enzyme activates the biological mechanisms responsible for nightly cellular regeneration. Rich in beta-endorphins and stimulating essential nutrients, this mask revitalises stressed and dehydrated skin. Its innovation texture, both highly technical and eco-designed, gives an instant feeling of intense well-being. Night after night, toxins are eliminated, the skin is smoother, regenerated and revitalized, the skin seems visibly younger. Regenerated and revitalized, the skin seems visibly younger. Formulated with alcohol free, paraben free, mineral oil free. Apply the mask on a clean and cleansed skin. Recover the whole face with a generous layer, while making circular movements. After its use, remove the excess with a cotton pad, rinse if you want to. It is possible to apply the serum before the mask to boost its effect. 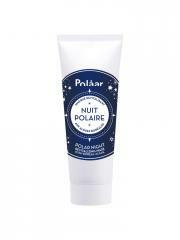 - Occasionally: once or twice a week, the evening, in replacement of the night cream for a punctual revitalizing need. - In cure of 1 week: apply every evenings and leave on for the night to repair the very tired skins and/or the dull complexions. - As express care: put the mask on the fridge and apply during 10 minutes, before an event or a travel, to give radiance and suppleness to the skin. Indication: Moisturizing and revitalizing face mask.